THANK YOU to those who have already pledged their commitment to this year’s Appeal. We are grateful for your continued generosity. You can still make a pledge at: RenewRebuild.org. Click here to see campaign details. 3:30-5:30 P.M. and 7:30-8:30 P.M.
As we enter Holy Week, the final week in our Lenten Journey together, let us take time to encounter God in prayer. For this Holy Week, we are meditating on Psalm 22. This Psalm should be your prayer, especially if you have ever felt abandoned by God. This will reassure you that the times you feel all alone are the times during which he is carrying you. Please click here to pray with us and share your thoughts. as we walk the way of the Cross with Jesus one last time. 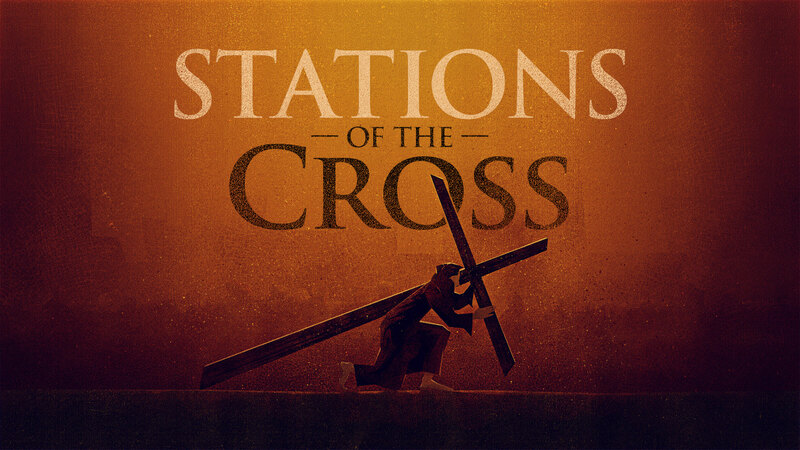 Stations will be followed by Veneration of the Cross. Fr. 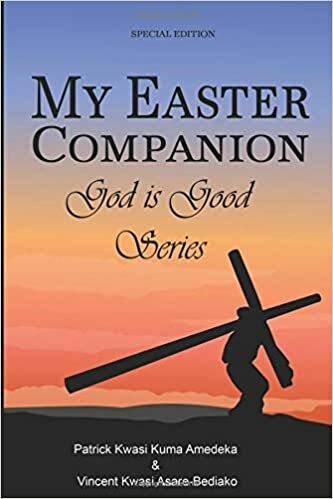 Richard's weekly homilies are available here. Please click here to listen to his compelling homily on the power of forgiveness for Palm Sunday of the Passion of the Lord. Enjoy!!! Thank you to all who participated and support our 2019 Parish Dance. I hope you were able to be with us last night for the Parish Reconciliation Service with Fr. Walter. What a daring and challenging homily on our understanding of Hell and the mercy of God. A sincere thanks for Father for such an amazing service and thank you who attended. Please find the full service here. 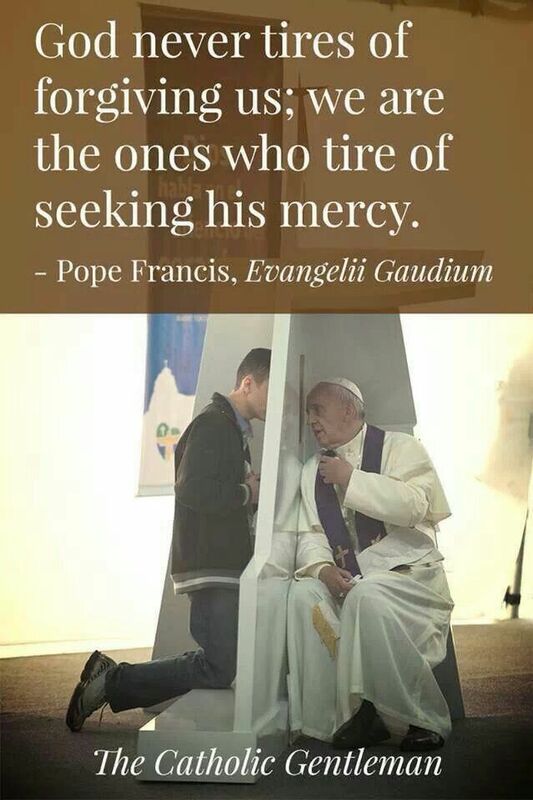 You can also skip and listen to the homily only. It it powerful. Enjoy and discuss. We are pleased to announce that our parish has subscribed to an exciting new online platform: Formed.org. View the best Catholic videos, audio programs, e-books and movies on your computer, tablet or smart- phone for free! Go to Formed.org; enter our parish code GTWHFR; create an account with your username/email and password. Remember to reach out and talk it out! St. Clare's Parish Counseling Program can provide you with supportive counseling and the resilience management that you just may need at this time or anytime for that matter. There is never a fee charged for these services. We only ask that you to be proactive with your mental health. By reaching out when you need to talk in confidence to a professional you can decrease symptoms related to life's problems, sustain or regain your strengths and avoid suffering. To schedule an appointment or to ask a question about the Parish Counseling Program. Please call me at 718-984-8456. If you have lost a child of any age, having died by any cause, click here to find out about the Emmaus Ministry's one day retreats for grieving parents.